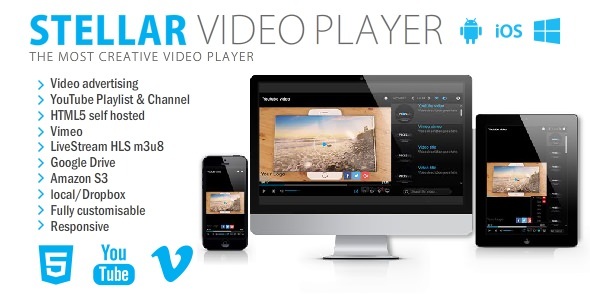 Ultimate Video Player is a powerful responsive video / audio player that can play local video (mp4) / audio (mp3), streaming videos or audios from a server, Youtube videos or Vimeo videos. 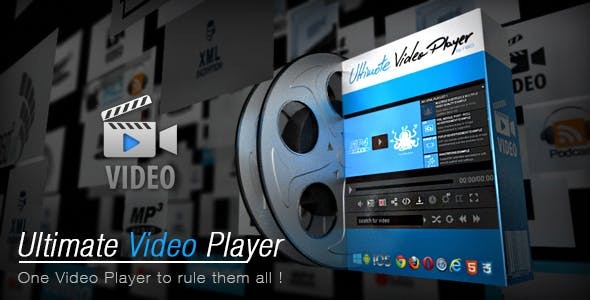 It only requires the mp4 / mp3 format (the best and most used formats on the web) and it will work on mobile devices and desktop machines no matter which browser is used, this is made possible by incorporating multiple video engines in an really smart way inside the video player logic. 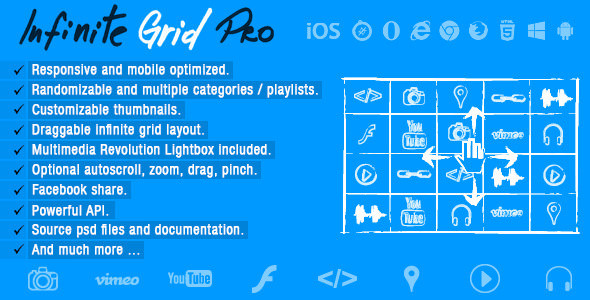 Infinite Grid Pro is an unique responsive HTML5 multimedia infinite grid that can only be found on sale here, it runs on all major browsers and mobile devices like iPhone, iPad, IOS, Android and Windows8. 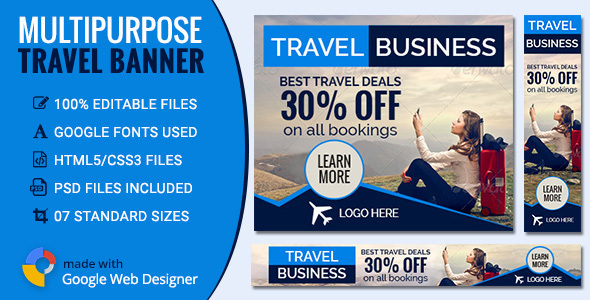 Supports unlimited categories and each category can have unlimited content. 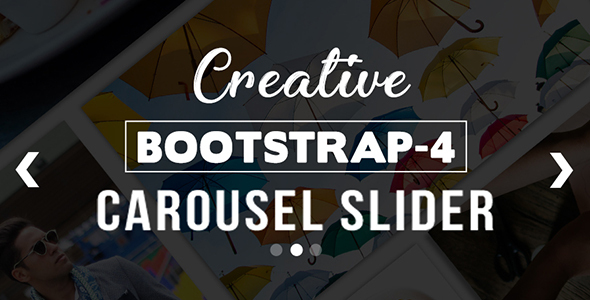 When a thumbnail is pressed you can choose to do nothing, display multimedia content using our great revolution lightbox or to open a new webpage. 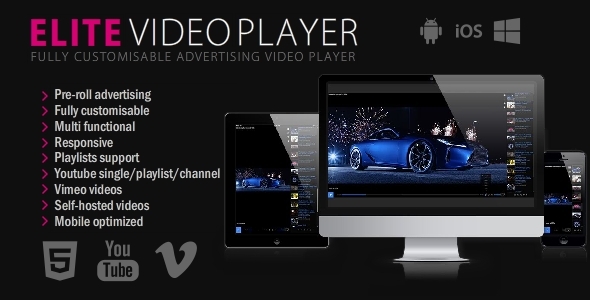 You can use this product as a fully featured html5 audio player (check Playlist version examples) or just to add background music to your website. 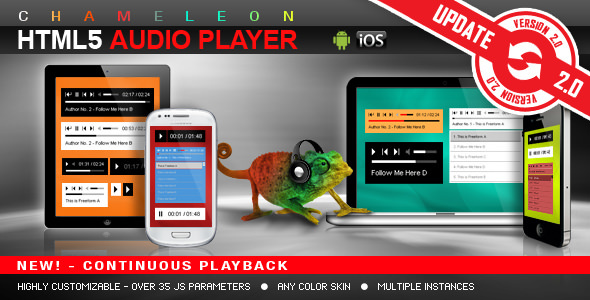 You can customize this html5 audio player by changing the color for: player background, volume slider, timer, buffer, seekbar, song title, playlist background, playlist font and playlist item line separator. 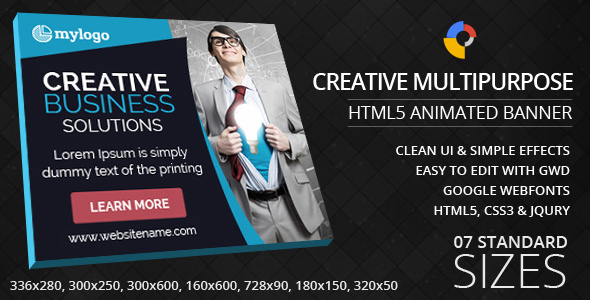 Creative Multipurpose – HTML5 Ad Banners designed with Google Web Designer. And provided 7 popular used sizes in the market. 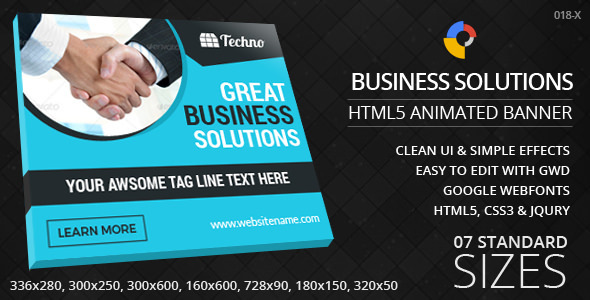 Business Solutions – HTML5 Ad Banners designed with Google Web Designer. And provided 7 popular used sizes in the market.